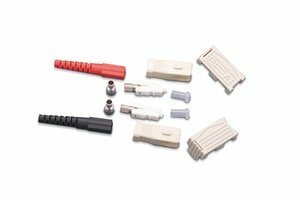 Description The SC Connector is a proven design which is widely used in modern optical fibre systems and is keyed to ensure correct orientation on insertion. Technical Description The Multimode SC Duplex Connectors are supplied in individual bags including the connector, dust cover and a 3.0mm boot. 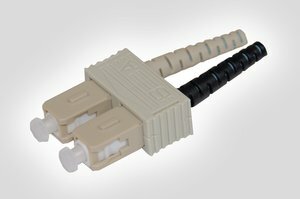 All fibre adaptors and connectors comply with the IEC874-14 standard ensuring inter-operability.